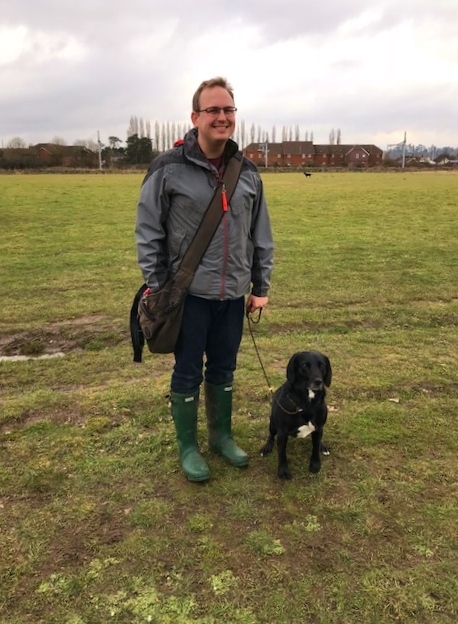 Allan Hender is a A Panel Kennel Club HPR Field Trial Judge and trains all breeds of gundog to Field Trial standard, specialising in HPR’s, Pointers and Setters. 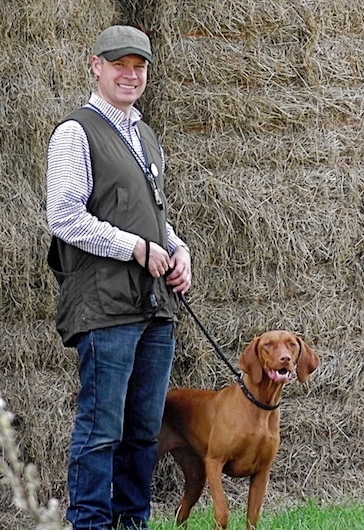 He has over 40 field trial awards including 7 first places, trialling in Europe where he obtained 4 excellents. He had the only UK German Wirehaired Pointer to ever run in the World Championships for pointing dogs, gaining a world ranking of 9th place out of 266 dogs. Allan also trains and flys falcons over his dogs on partridge and grouse and also uses them for deer stalking throughout the year. 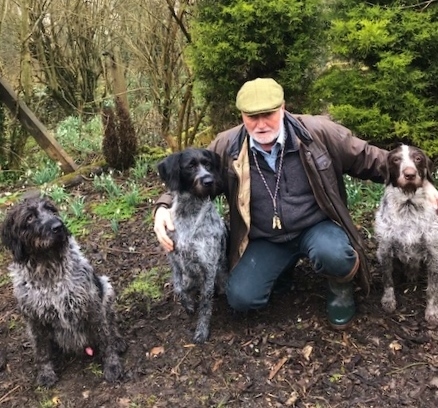 Apart from being a professional gundog trainer (Wirewolf Gundogs) Allan runs a 10 gun syndicate shoot in Berkshire and along with his wife Sue, pick up on three other shoots. 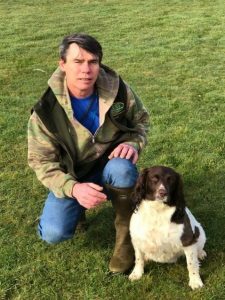 Allan can be contacted on 07525 220 582 or email: allan.hender@westberksgundogclub.com for one-to-one and group lessons. Sue Hender field trials Working Cockers and HPR’s and in the 30 years she has been training, flying hawks and shooting over her dogs, she has gained many awards.